Emergency Operations Center (EOC), located at 800 SE Monterey Road, in Stuart beginning at 10:00 AM and running until around Noon. Classes are also scheduled in neighboring counties. 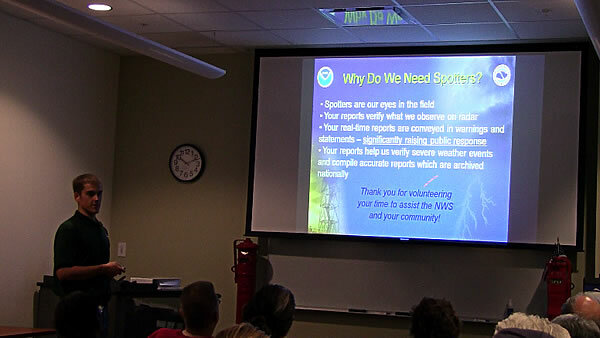 See the Melbourne NWS SKYWARN Training page for the Regional SKYWARN Spotter Class schedule.